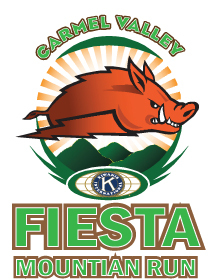 Fiesta Week Schedule - Carmel Valley Kiwanis Foundation, Inc. In 1989 the unincorporated village of Carmel Valley celebrated its Centennial after a group of local residents discovered the local post office was established in 1889 and decided to have a parade to celebrate its centennial. That decision expanded into a weekend festival of a parade, 10K race, street dance, music, food booths, arts & crafts, etc. group. The Kiwanis Club of Carmel Valley seemed the logical organization and the Fiesta was born. 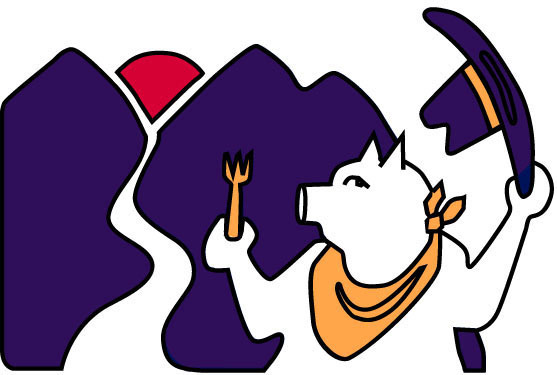 The week of activities begin with the Hoopla BBQ on Friday night at the Trail and Saddle Club with live music and a silent auction. The rest of the weekend is at the Carmel Valley Community Park featuring: arts and crafts, rides, food vendors and free concerts. The Fiesta Car Show, Run for the Sun, is the feature event on Saturday. The very popular and entertaining Doggie Show is our feature event on Sunday. The Fiesta is culminated by the Grand Prize Raffle Drawing at 5 pm. The winner wins a one week stay at a large casa in Costa Rice plus $1500 towards travel expenses. All proceeds are returned to the Community to support youth activities, senior organizations and High School scholarships. The Carmel Valley Kiwanis sincerely appreciate all the support from our Community to make each of the Fiesta events such a great success each year.